Hello! 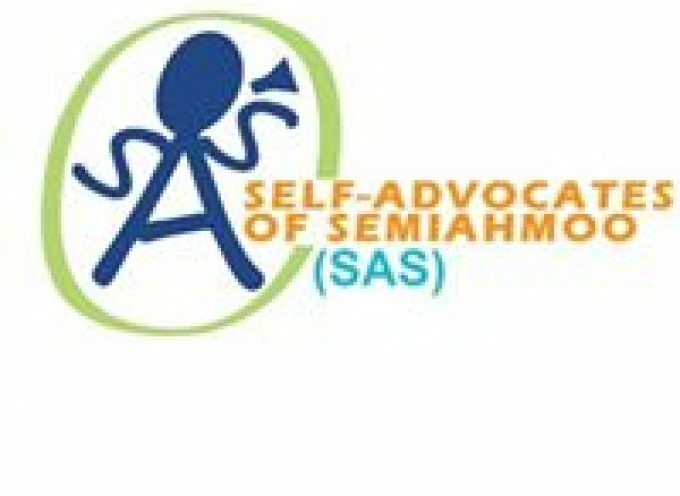 We are the Kamloops Speaking Up Self-Advocacy Awareness (SUSA) Group. 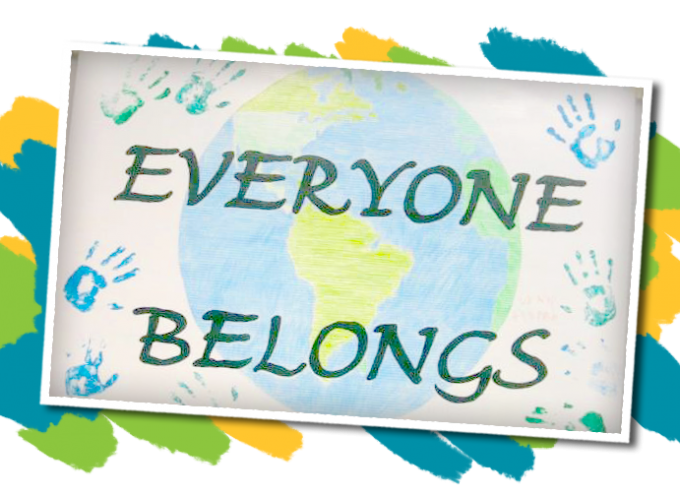 to be understood in all aspects of our lives and to create awareness and a better world! Our committee is made up of people with diverse abilities. Everyone can contribute and has something to offer. Here is what we did in celebration of April 2nd World Autism Day. In Kamloops the SUSA group celebrated World Autism Awareness Day with a Zumba Flash Mob at the local library. This was the kick-off to another group’s activities and as well as the City lighting up of our old Courthouse with blue lights. It was the first year that different groups came together in Kamloops to celebrate this event. 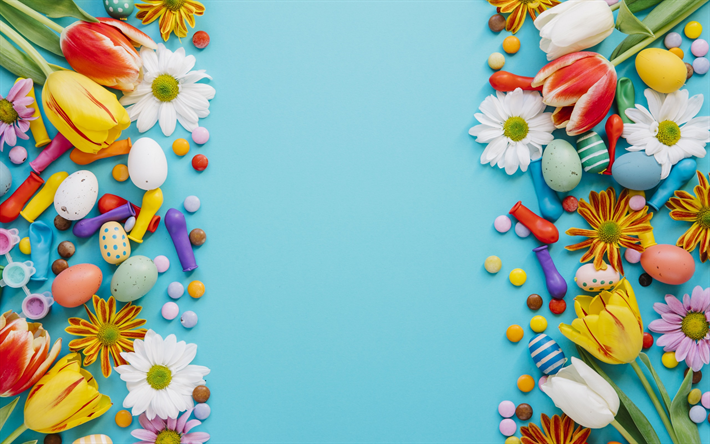 Bringing everyone together is important, because autism affects a lot of people in different ways, but not everyone understands what autism is. Many people still think of Dustin Hoffman in the movie ‘Rain Man’ when they hear about autism. They don’t know that there is a spectrum of abilities and experiences. Light It Up Blue was a good way to start conversations and to create support in the community. It was also a way to reduce stigma and discrimination regarding people with autism. These kinds of events are a chance to raise awareness and educate people on abilities rather than disabilities. It is also a great way to let people with autism know they are not alone. We hope this is the start of something that will grow in years to come. 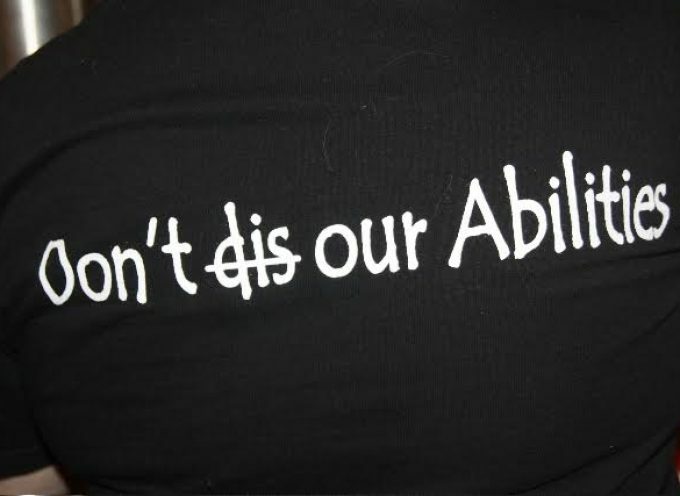 Self-advocacy is about people with disabilities speaking up for themselves. It means that even if a person with a disability gets support from others, the person has the right to make life decisions without influence or control of others. 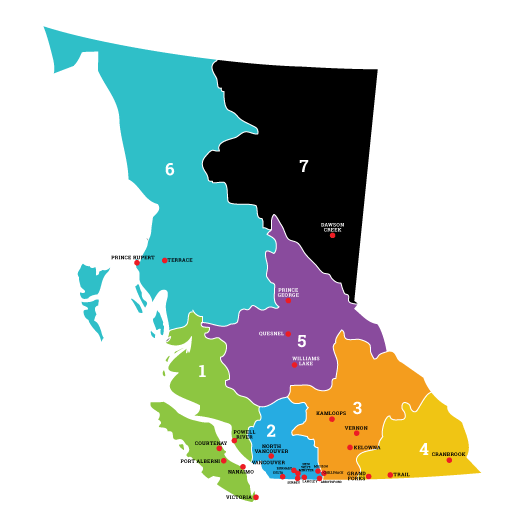 Who is the Kamloops Self Advocate Group? 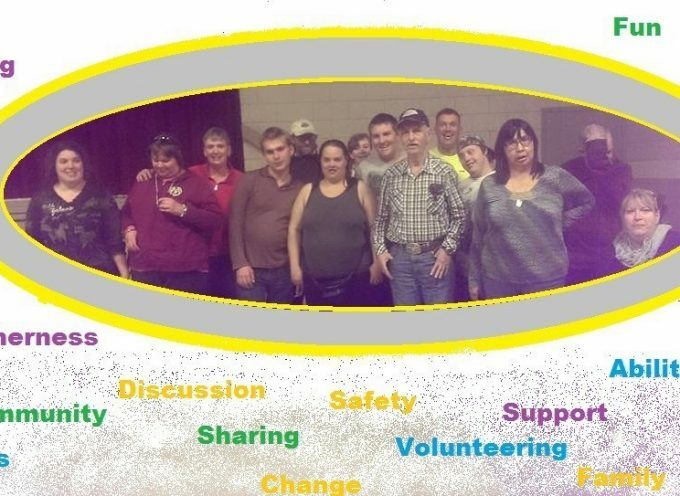 The Kamloops Self Advocate Group is a group of people with developmental disabilities who meet once a month to discuss issues that are important to them, meet new people and plan events. 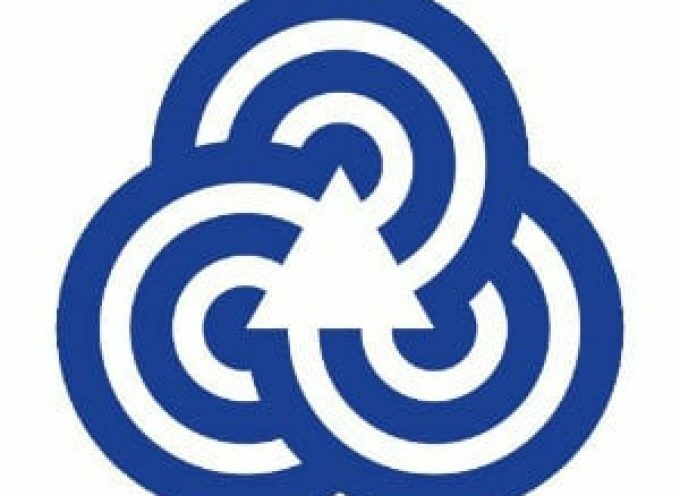 The group has three elected officers. 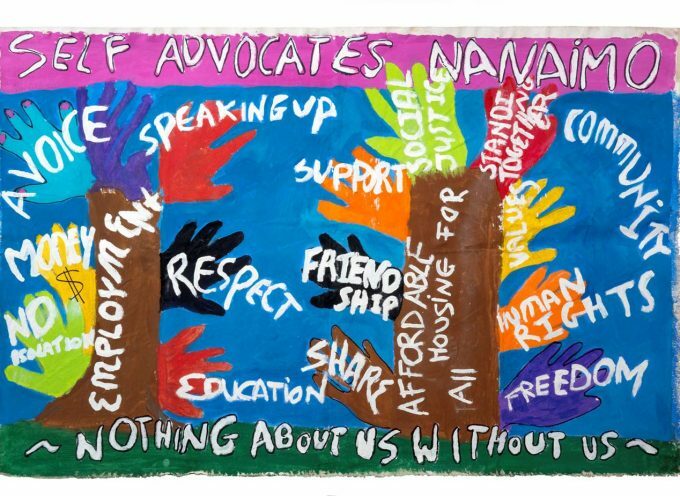 The group meets 1 – 3 pm on the third Saturday of the month at Desert Gardens Community Centre, 540 Seymour Street. We are always looking for : New members, Information and ideas . . .